This Post has already been read 432 times. Online shopping is a source of joy for a shopaholic and it brings a huge smile on his or her face. It is a great invention that allows you to shop without compromising on your comfort zone. It lets you buy things right at your fingertips without even stepping out of your home. 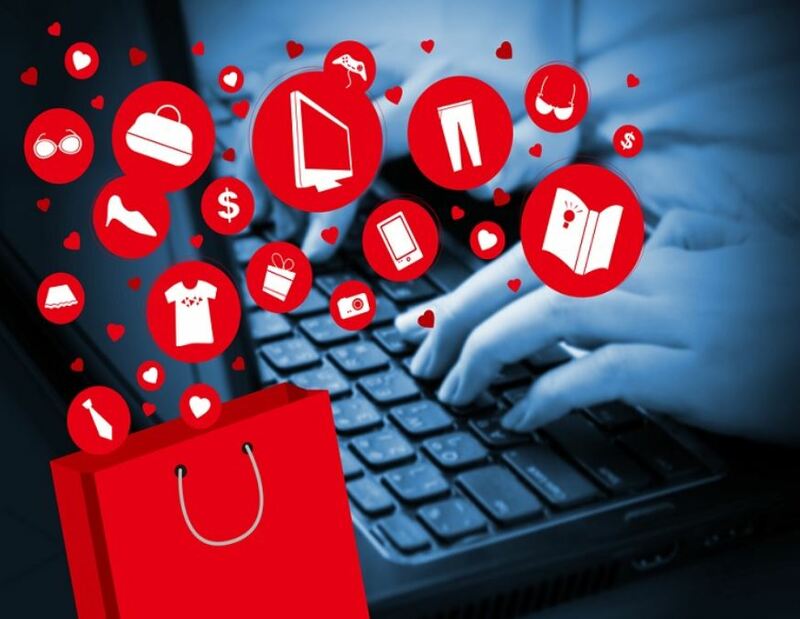 But, there are some challenges a customer has to face during online shopping. Despite all the luxuries involved in the process, a buyer must be smart enough to deal with the problems. Let’s highlight some of the commonly occurring challenges a customer has to go through while buying from the web. Since the customer is unable to touch and feel a product physically, he is never sure of the quality unless he receives the ordered item. He remains skeptical of the quality the entire time he waits for the product to be delivered. This is the first challenge a customer faces in online shopping. His trust is built on the store or a brand he shops at only when he gets a product with a satisfactory quality. A lot of people still show reluctance in shopping at e-commerce stores just because they feel the product they receive is usually different from the one they look in the picture. However, there are online shopping stores such as Getnow which offer up to 7 Days warranty to customers to restore their trust at online stores but there is need to be done much more to increase trust of people on online shopping. Most of the online stores promise to deliver your ordered item within four to five working days, but hardly any one of them actually fulfills it. You cancel your plans to go somewhere just because you expect a delivery anytime soon. However, it doesn’t happen and it pisses you off. What is more, you can’t rely on online shopping for urgent deliveries. If you need something immediately such as a gift for a loved one whose birthday is right there the next day, you have to go out and buy it. It takes long traveling hours and fuel costs, so you can’t trust online shopping all the time. Although Daraz is the only online shopping store which offers express deliveries for its customers so that they can get their desired products as early as possible. What if you bought something online but you found it faulty and want to exchange it? You will call the customer care department and report the issue. There will be a certain procedure you have to follow afterward. Most of the online stores ask you to fill a form and send it with your product via a courier service. You are lucky if there is a courier shop nearby; otherwise, you have to travel long as you can’t risk your money. There are some products such as shoes and stitched shirts in which size issues are inevitable. It’s such a tedious process to exchange them and you never know you will get the right size of the same product or not. In order to shop online, you have to provide some sensitive information. Some online stores don’t offer Cash on Delivery (COD) and ask you to pay via your credit card. Since cybercrime is a common issue, you can’t trust an Internet market unless you have dealt with it enough times before.